North Norfolk Coast shopping that's not on the high street from local producers & artisans. Dalegate Market will host Homestead and Garden & The Rural Skipper in the beach huts this week. Hand crafted metal products for the home and garden. 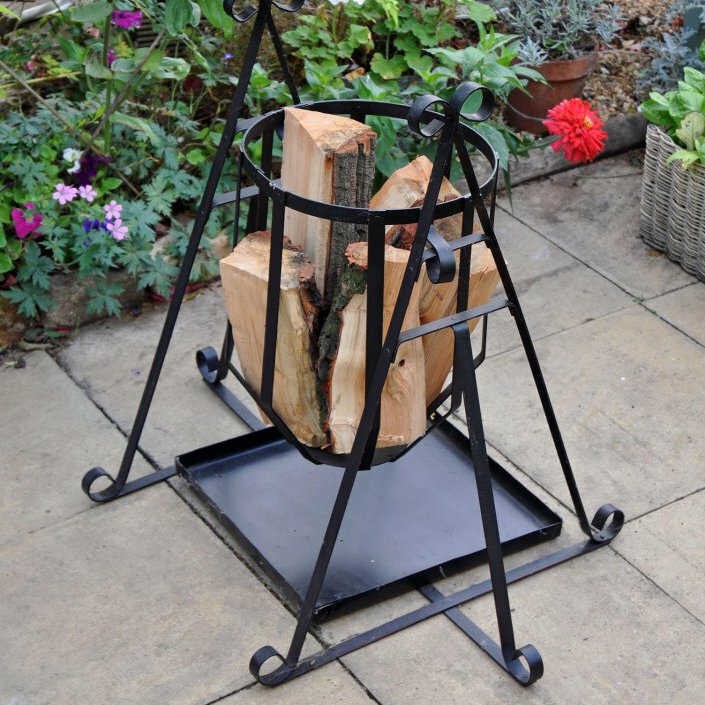 A range of garden furniture, plant supports, log baskets & sculptures. Planted garden containers. 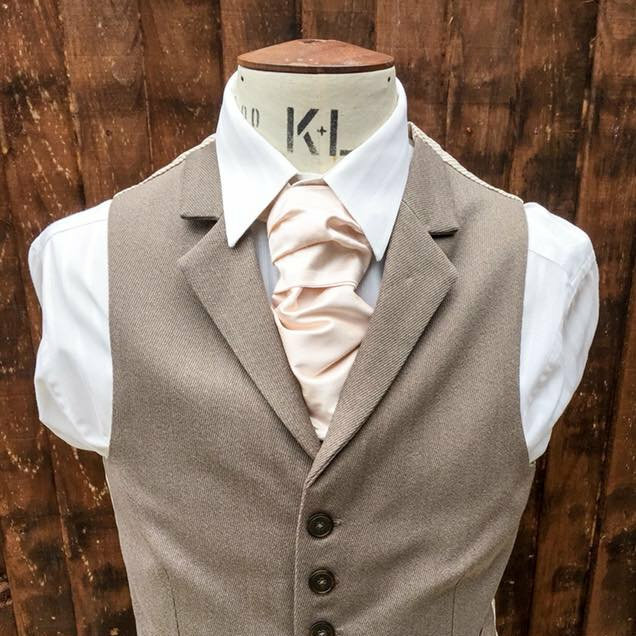 A British designer of luxury bow ties, pocket squares, cravats and accessories.The fabrics have been chosen from British suppliers and each item is handmade using traditional methods of tailoring. Pop Up Shops at Dalegate Market - North Norfolk Coast shopping that's not on the high street from local producers & artisans. Dalegate Market will host Homestead and Garden & The Rural Skipper in the beach huts this week.